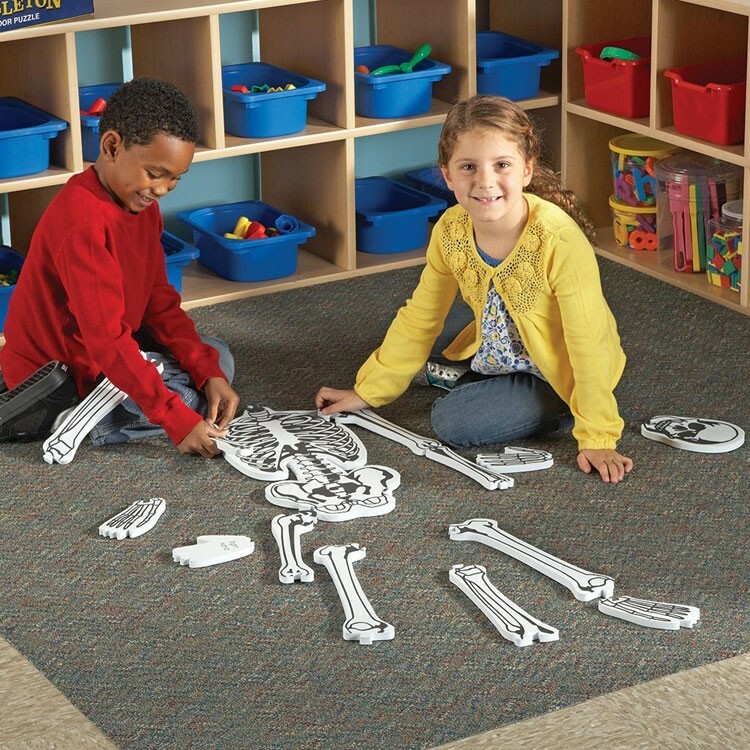 This giant human skeleton floor puzzle by Learning Resources provides a perfect opportunity to learn about human anatomy and compare it with your own! 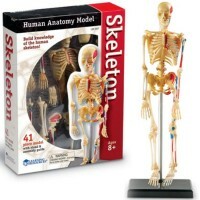 What could be a better way to envision how our bones look like inside our bodies, then building a skeleton model of your own size? 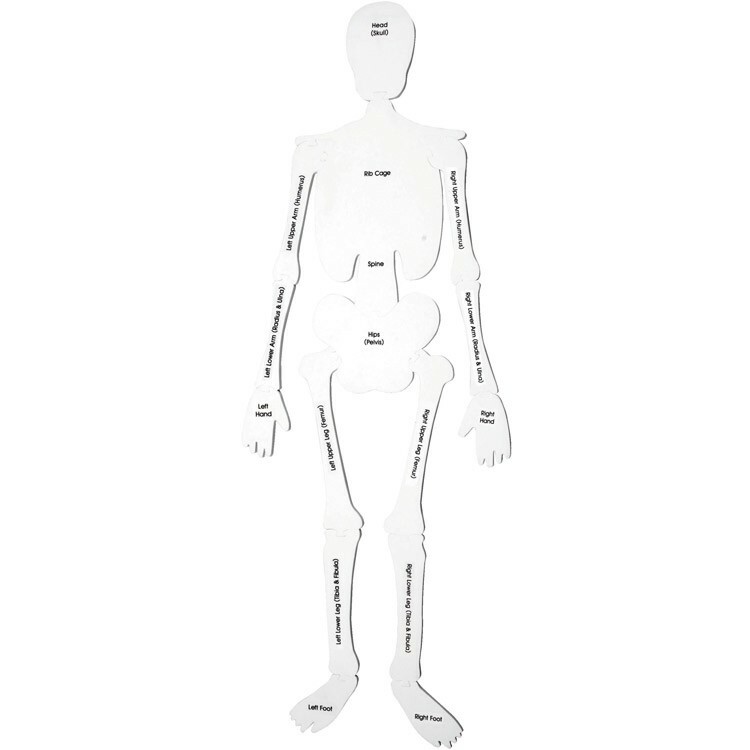 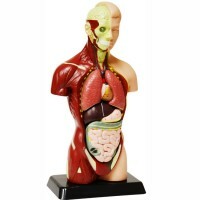 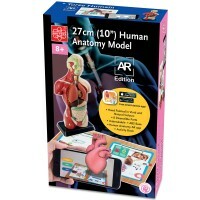 Human Skeleton Floor Foam Puzzle by Learning Resources provides a perfect opportunity to learn about human anatomy and compare it with your own! 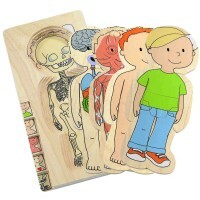 15 illustrated bone-pieces are perfect size for exploring and comparing to your kids bodies. Human Skeleton Floor Foam Puzzle includes both scientific and common names of the bones printed on the reverse side of every bone. 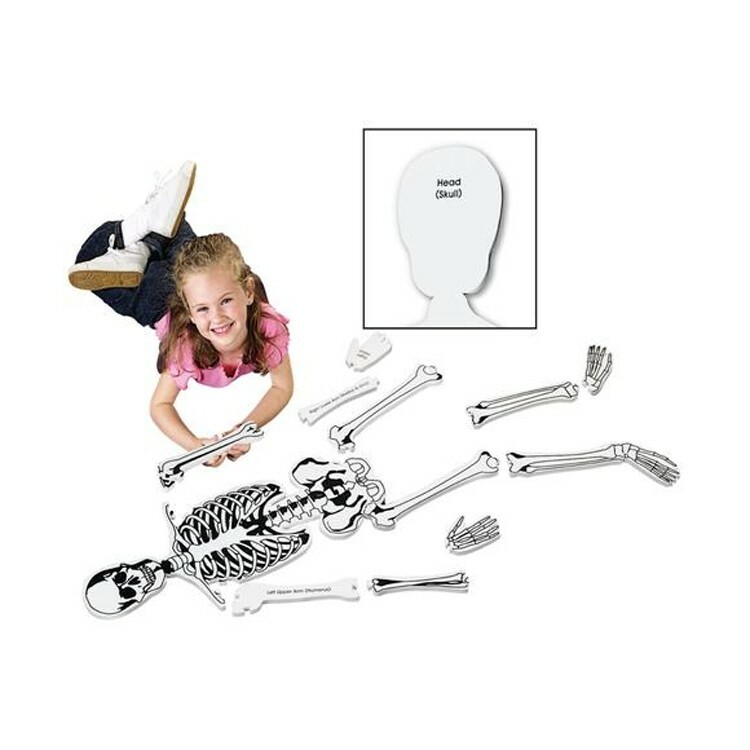 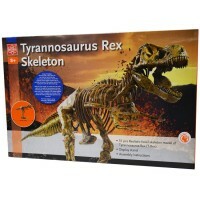 Human Skeleton Floor Foam Puzzle from Educational Toys planet is made of durable soft foam pieces, that wouldn't bend and don't have any sharp ages. 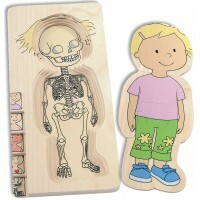 Perfect for everyday home use, classroom demonstrations and even spooky party activities! 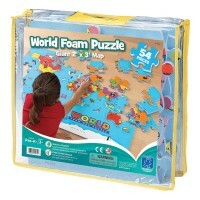 Soft foam puzzle measures 4 feet when assembled. 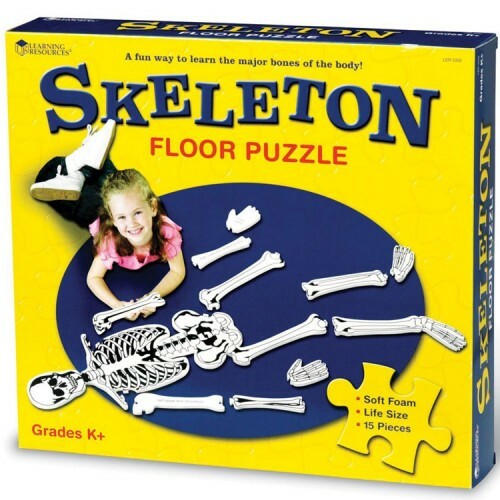 Dimensions of package 14.61" x 16.18" x 3.31"
Write your own review of Human Skeleton Floor Foam Puzzle. 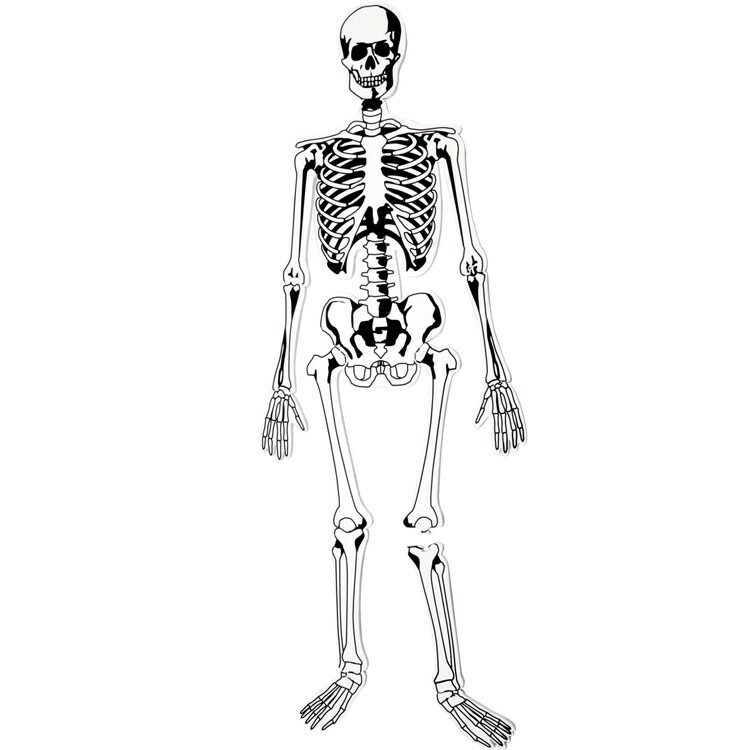 Rating: 5 The Body by Jen My granddaughter has been interested in the bones of our body since she could talk. 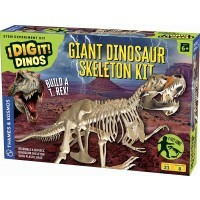 I think this would be a great tool in helping her identify each bone. 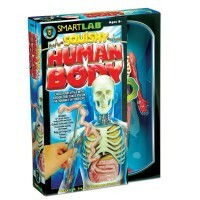 She loves puzzles too, so this gift serves a dual purpose.